I am so Excited to Share a Special Announcement! - The Resourceful Room! Today a Brand New Blog is Born!! 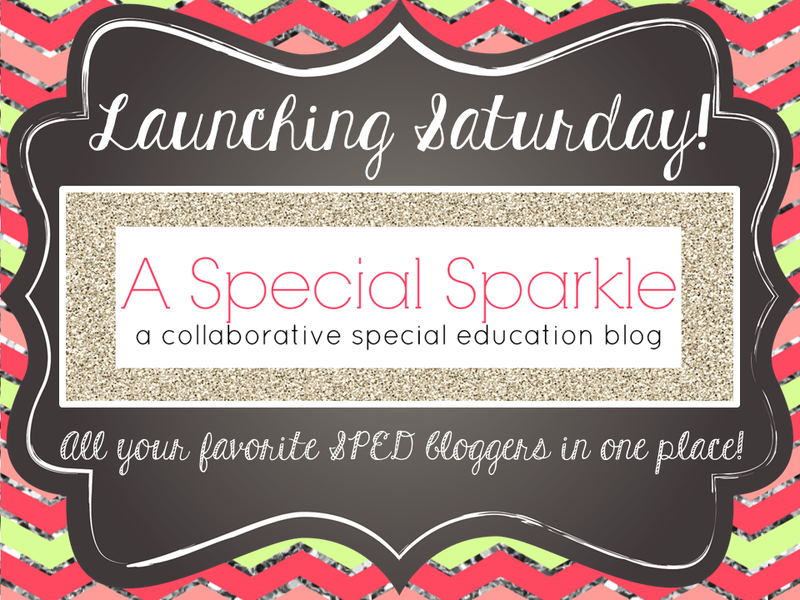 I am working with several other special education professionals to bring you the top tips and resources in special education all in one place!! Are you a special education teacher, speech pathologist, psychologist, general education teacher or parent? 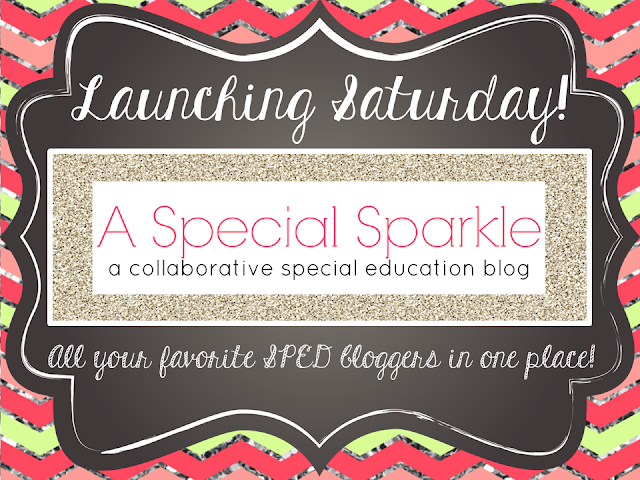 Then this is the place for you to get what you need to help with all things special education!! Come on over and check us out, and don't forget to follow so you don't miss out on anything!! See you over there!! WOW! This is so exciting! My first three years were in special education, so it still holds a special place in my heart! Excited about this! So excited about your new blog!!! I love the special education world but I'm sadly leaving it to teach Kindergarten in China this school year! Stop by to read about it and my small giveaway! So excited to read all of the posts and follow the new blog! !